Make sure you stop by for Pride Fest, and wake up with some freshly brewed Java! 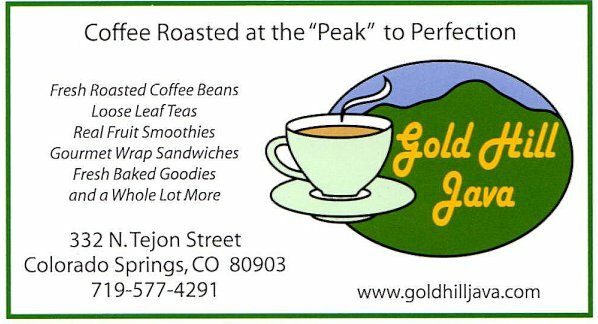 Great Coffee- Great Service- Great prices! « Colorado Springs I Medical Marijuana Dispensary I Great Deals!